I want to swap great discounts on private lessons FOR your choke, prong or shock collars or any other qualifying pet gear. 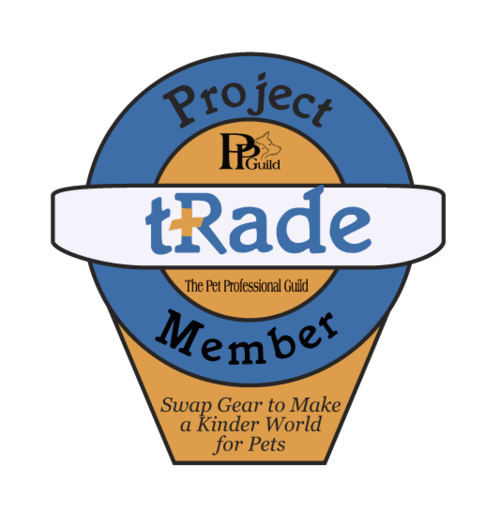 By participating in “Project tRade” you can earn up to 15% off private lessons simply by giving me old pet gear* you have laying around! *qualifying pet gear = prong collars, shock collars, choke chains, and citronella collars. The following discounts will be applied to any private lesson or package of private lessons only AFTER the initial behavior consultation (at full price) and once the devices have been turned in. Clients cannot combine discounts, the highest discount will be given if you are trading in multiple tools.